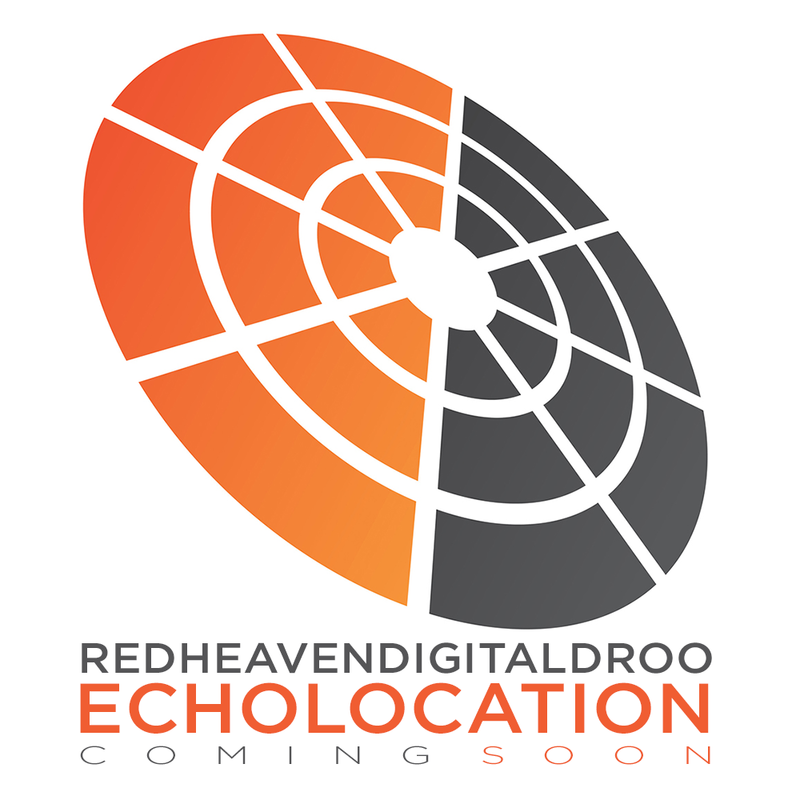 Free to stream, pay what you want to download, banging your head strongly encouraged. 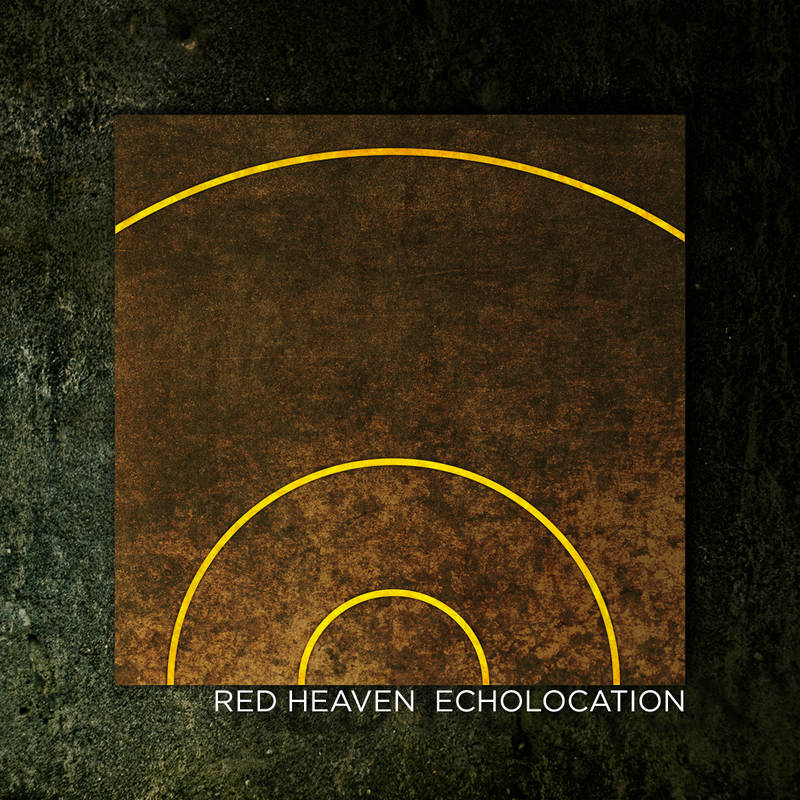 This is the second track from Red Heaven’s “Echolocation” is released. 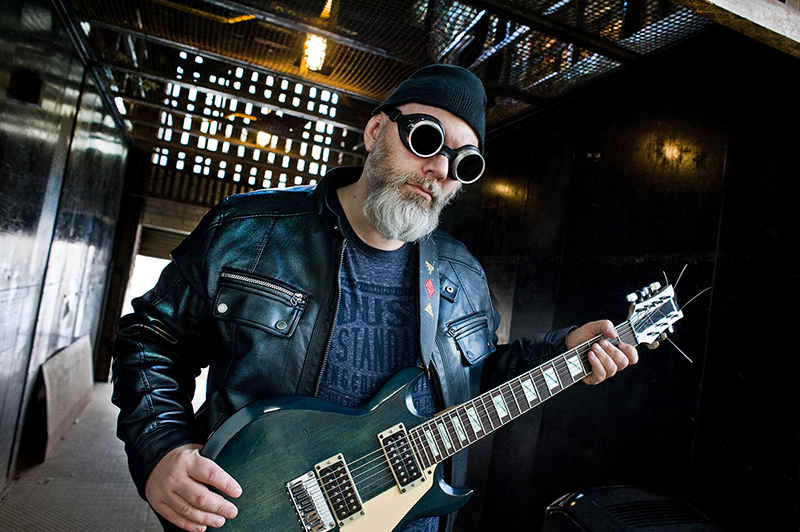 It’s my deepest foray into heavy metal and prog-rock yet and I’m not going to lie: I’m very proud of this one. It features guest appearances by wonderful musicians Olga Zee and Marie-Claire Saindon. Mixed and mastered by Andrew Tokuda.